Note: This post originally appeared on the LSE Politics and Policy blog. It represents the views of the authors and not those of Democratic Audit UK or the LSE. Please read our comments policy before posting. 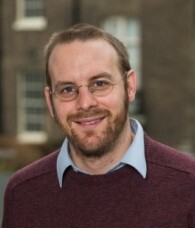 Ben Worthy is Lecturer in Politics at Birkbeck College, University of London.